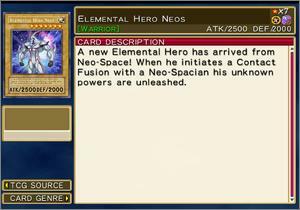 This product is also called Yu-Gi-Oh! 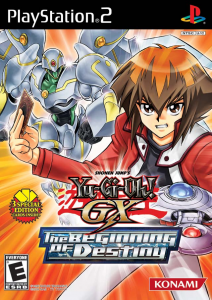 GX: Tag Force Evolution in Europe and Australia. Continuing its tradition of events, the Duel Academy has decided to hold a “Tag Duel Tournament” this year. All the students are running about trying to find the right Tag Partner to ensure they’ll win! You take on the role of a transfer student who has just joined in the midst of all the excitement. 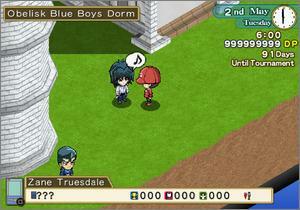 Players must duel the best duelists in Duel Academy, building trust and friendship in order to find the right partner for the “Tag Duel Tournament”. In this tournament, whether or not you will find true friendship and “unity” depends on their compatibility with your partner and your dueling spirit. Yu-Gi-Oh! GX Tag Force Evolution, published in USA under the name of Yu-Gi-Oh! 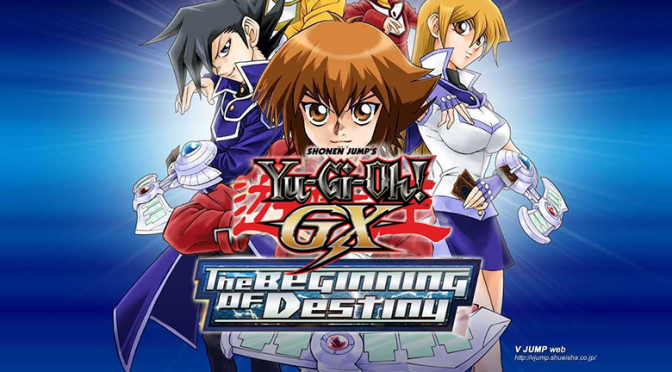 GX The Beginning of Destiny, is an adaptation for the PlayStation 2 video game Yu-Gi-Oh! 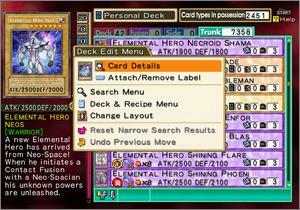 Edited GX Tag Force for the PSP platform. You can connect the PS2 to play Yu-Gi-Oh! 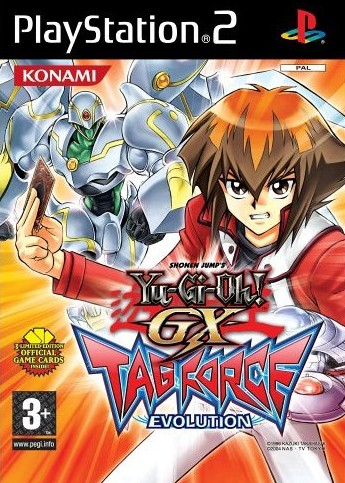 GX Tag Force Evolution with the game Yu-Gi-Oh! 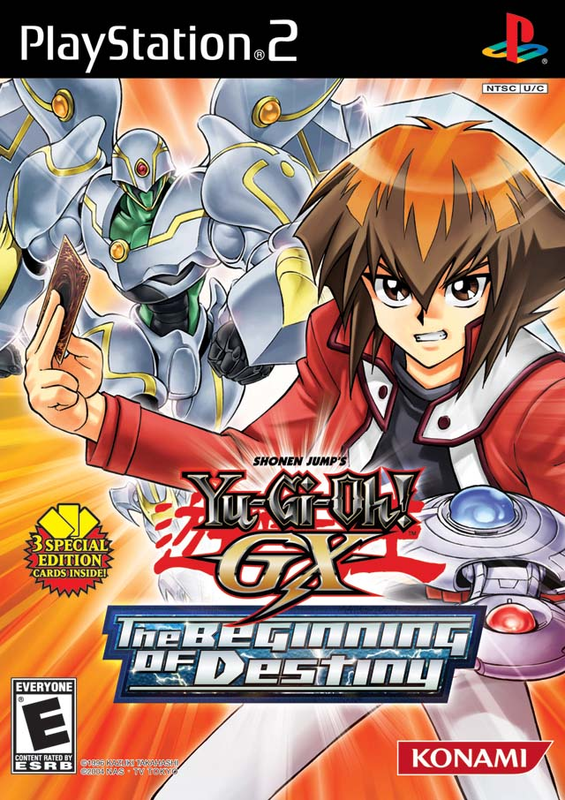 GX Tag Force 2 on a PSP using a USB cable to unlock cards and Duel Points. Continuing its tradition of events, the Duel Academy has decided to hold a “Dueling Tournament Team” this year. All students are struggling to try to find the right partner to ensure that they will win! The player takes the role of an exchange student who has joined in the middle of all the excitement. The players should be the best Duelists of Duel Academy, building trust and friendship in order to find the right partner for the “Dueling Tournament Team”. In this tournament, if it is not true friendship and “unity” depends on their compatibility with your partner and your spirit of Mourning. When the player gets partner, starts from the “Part 2”. Then starts in his room, where later the Chancellor Sheppard will give you 10 “GX Medals”, the player must get 90 Medals GX. After obtaining them, go to “Last Arena” and talk to one of the assistants. 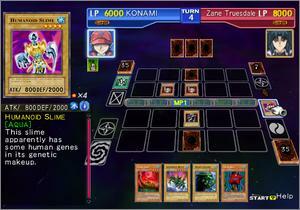 Then he has to defeat all duelists appear. 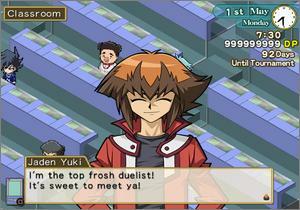 Having beaten all duelists, the player has to speak again with one of the assistants to access the Final Arena. Having won the Final Arena, the player must speak to the Rector. 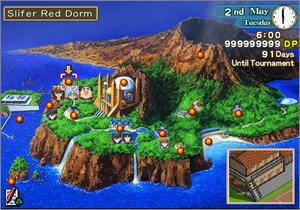 In this mode, the menu appears in “Part 3” where each character appears with a Shadow Rider. Once they are defeated, the player will appear in the Final Arena where you must win twice to Kagemaru.